Do You Have a Question For The Clot Spot? If you have a question about pulmonary embolisms, thrombophilia, or the author's experiences with these conditions please fill out the form below. Your question will be answered as soon as possible. 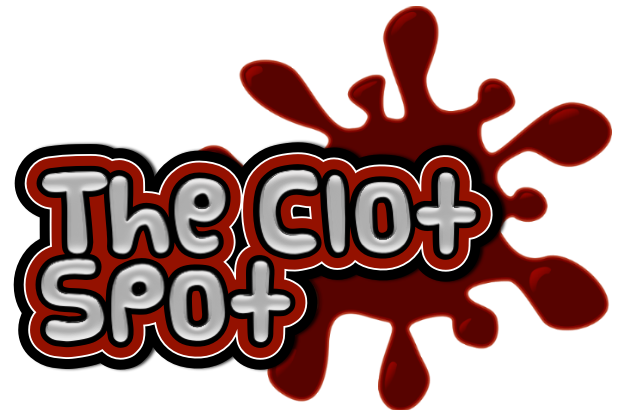 Also, your question may be featured in the FAQ section of the The Clot Spot Blog. Here at The Clot Spot we love questions. Questions are what started the website and questions are what will help us continue to grow. Let us know what you need or want to know about so we can make The Clot Spot the best pulmonary embolism recovery resource available. We will not sell your email or use it for any purpose other than answering your question. We hate excessive email and we know that you do too! If you have been diagnosed with a blood clot or a blood clotting condition, let us know as it may help us answer your questions. If you have had a pulmonary embolism, let us know when it was. It may help us answer your questions. Please complete this box with your question and any background information or details that will help us to research and answer your question.